David is the VP/Creative Director at Brown & Company. With over 26 years experience creating strategic design solutions, he leads the teams from branding projects to websites. 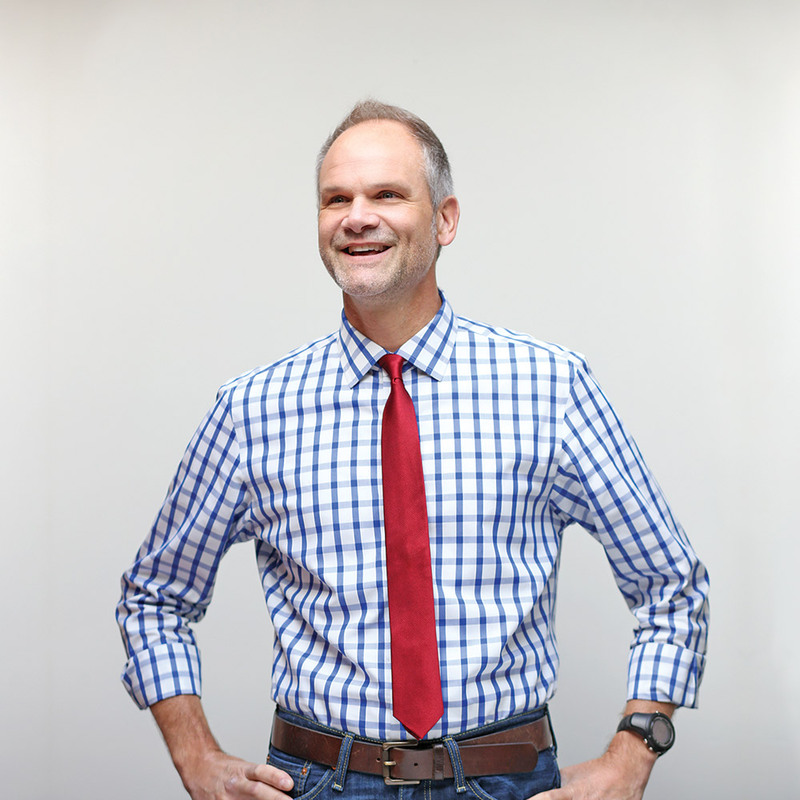 Prior to joining B&C in 1999, David worked his way up in design studios on both coasts and was President/Creative Director of an international design firm with Fortune 500 clients. He’s an avid runner who loves to travel, hike in the mountains with his family and enjoys good beer.